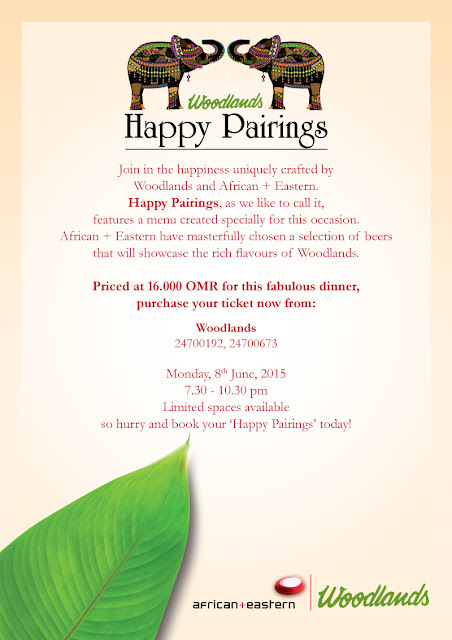 Coming up next Monday on the 8th June from 7:30pm there is a special dinner paired up with a number of beers for RO 16 at Woodlands. The best bit is that they are pairing beers, and not wines like they usually do. RO 16 for a ruby murray and a bunch of beers?! Now that sounds like a pretty good deal! If you're keen, you can call Woodlands on 2470 0192 or 2470 0673 to reserve your ticket. You can check them out on facebook too.